Is Small Better than Big? For the past decade or so, retailers have been focused on building mega-stores and expanding store footprints into tens of thousands (even hundreds of thousands) of square feet! Think of big box retailers such as Walmart, Target, Home Depot, Lowe’s, Best Buy, and more. These big box stores are physically large, imposing retail stores. Such structures typically are free-standing units that sit in the midst of a sea of asphalt and can be reached only by driving, making them a poor choice for crowded, urban locations. While the mega-store may carry everything a consumer could ever need, the stores are frequently criticized as being unsustainable and can cause a decline of smaller, local, neighborhood retailers. Target Corp. has many of these large freestanding structures, but is now making a change to add smaller stores to its chain. The new size store – called Target Express – is 20,000 square feet and is the smallest store the chain has ever opened. 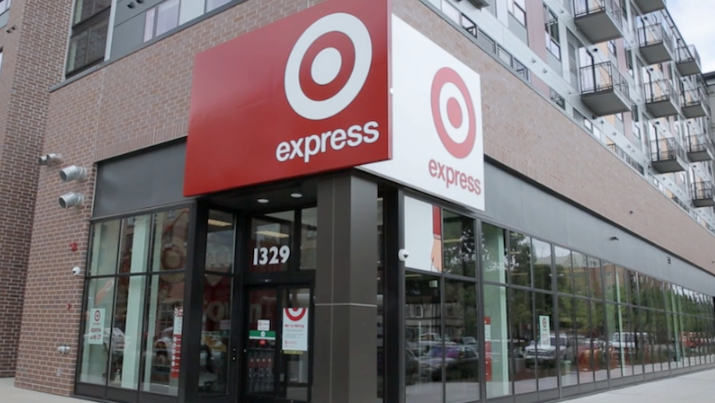 The first Target Express is located near the University of Minnesota campus, in the ground floor of an apartment building in the Dinkytown section of Minneapolis. The store will have only about one-fifth of the merchandise carried at a regular Target store, and will carry a product mix of groceries, produce, meat, deli, bakery, pharmacy, school supplies, home décor, and electronics. Additional stores are planned in San Francisco and other locations. Sometimes, smaller is better. Review the concept of big box stores and mega-stores. Why have companies used this strategy? What are the advantages and disadvantages? Discuss the sustainability of a big box strategy. What is happening in the marketplace to push back against the large format stores? Ask students where they shop, and how they choose the locations/stores. Discuss the strategy that Target is using with its Target Express stores. Will other stores follow this format? Where might additional Target Express stores be located? Why? Divide students into teams. Have each team choose an example of a big box retailer and scale it down to fit into a smaller footprint. How can this size be marketed?